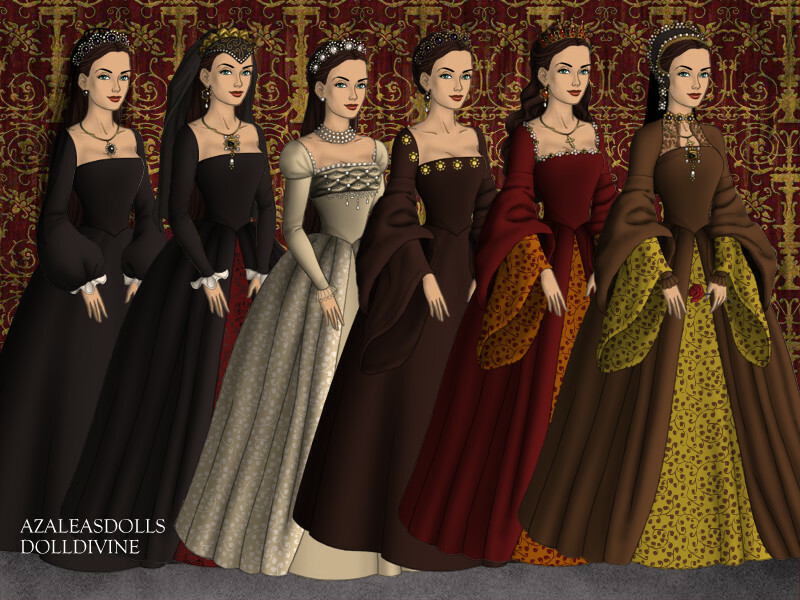 Mary I Tudor. . HD Wallpaper and background images in the Tudor History club tagged: tudors england queen fan art mary tudor mary i azalea dress up queen mary. This Tudor History fan art might contain polonaise, kirtle, dinner dress, dinner gown, formal, and evening gown.